Is "Max LVR" a new energy drink? Is "negative gearing" something mechanics do? Nope. Both are examples of mortgage jargon used by banks and lenders. Fortunately, Scott Matthews from Finance Life is here to demystify home loan terminology and explain what the banks are talking about. Equity describes your share of the property you own. Let’s say you buy a $500,000 property—you put down a 20% deposit and borrow the remaining 80% from the bank. Your equity in the property is 20% or $100,000. Over time, your equity will increase as you pay down the loan and/or the property increases in market value. When it comes to equity, I can say this: Buying your first home will most likely be your hardest. After that, the equity you build up starts to works for you and makes future borrowing easier. LVR stands for ‘Loan to Value Ratio.’ LVR is calculated by dividing the amount you borrow by the value of the property. LVR is a critical element in lending because it dictates, based on your profile as a borrower, which lenders can help you and which can’t. In general terms, Australian lenders will only lend up to a maximum of 95% of a property’s value (Max LVR = 95%). The LVR can be much lower, however, when the bank perceives an increased lending risk. For example, “Lo Doc” loans (see below) may have a Max LVR of only 70%, which means that the borrower cannot borrow more than 70% of the property’s value. A good mortgage broker will help you navigate through LVR issues and find the right lender to suit your needs. LMI (Lenders Mortgage Insurance) protects the bank if the borrower lets their loan repayments fall behind or they default (stop paying). LMI protects the lender; it does not provide the borrower with any protection at all. You can avoid paying LMI by making sure that you have at least a 20% deposit. Capital Gains refers to the profit you make from the sale of a property. Let’s say you buy a property for $200,000 and sell it 15 years later for $500,000; your capital gain is $300,000. If the property is your private residence, the capital gain is not taxed. However, profit from the sale of investment property does attract Capital Gains Tax (CGT). Speak with an accountant for more information. Fixed vs. Variable Interest Rates. Lots of people ask me to clarify this. A fixed interest rate is one which will not rise or fall during the fixed rate term. Common fixed rate terms are two, three and five years. Contrastingly, the variable rate can go up or down. Variable rate changes are influenced by the official cash rate which is set by the Reserve Bank of Australia. Fixed rates are usually somewhat higher than the variable rate, but they protect the borrower against potential rate rises and provide certainty for planning and budgeting. That's just a start. Scott will demystify more mortgage jargon in the coming weeks. 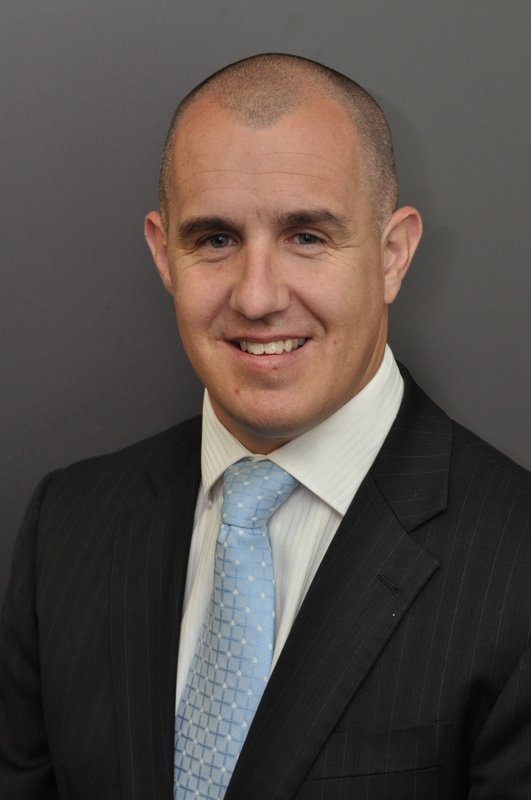 Scott Matthews is the principal at Finance Life, one of MyBudget’s trusted service providers. Finance Life is pleased to offer MyBudget clients home loan refinancing, debt consolidation and loans for mortgage or business with flexible terms and competitive rates. Scott can be contacted at (08) 8274 8000 or scottm@financelife.com.au.